Dr. Pete received his degree in veterinary medicine from Iowa State University in 1984. Dr. Pete has practiced veterinary medicine as both a sole practitioner and a partner in a successful two hospital practice on Long Island. He and his family moved to the beautiful state of Georgia in 2015 after falling in love with the area. 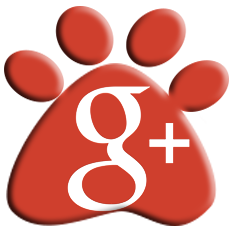 Dr. Pete is a member of the Georgia Veterinary Medical Association, the American Veterinary Medical Association, and the American Association of Feline Practitioners. Dr. Pete spends most his time away from the office with his family out on the lake. They go kayaking, paddle boarding and hike and explore Georgia and its scenic countryside. He also enjoys spending time with the furry portion of his family. 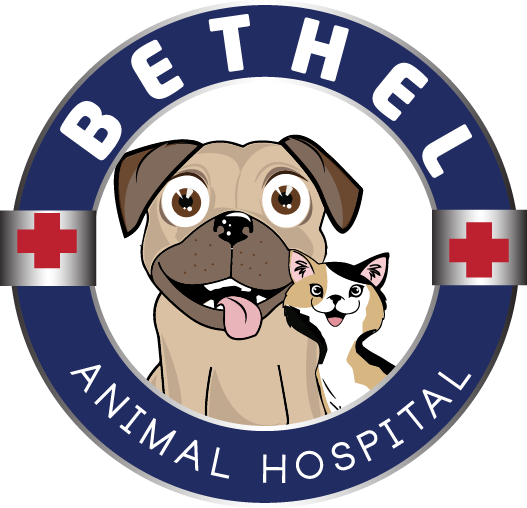 Rosie the pug, Daisy and Zoey - pug mixes, Ben his Labahoula, Mu a rescue from a day old, and Gigi his blind calico cat....the Bethel Animal Hospital logo depicts Rosie and Gigi. My name is Pam. 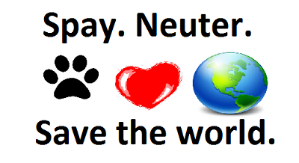 I am a Veterinary Technician. I have worked in the Veterinary Profession for over 10 years and have been very fortunate to explore many aspects of the field. I enjoy working with animals of all kinds. My free time is spent with my family and friends. I have 3 dogs: Aspen, Molly and Olivia. As well as 2 cats: Batman and Boots. All of which are spoiled! My special interest in veterinary medicine includes dentistry and pediatric care.